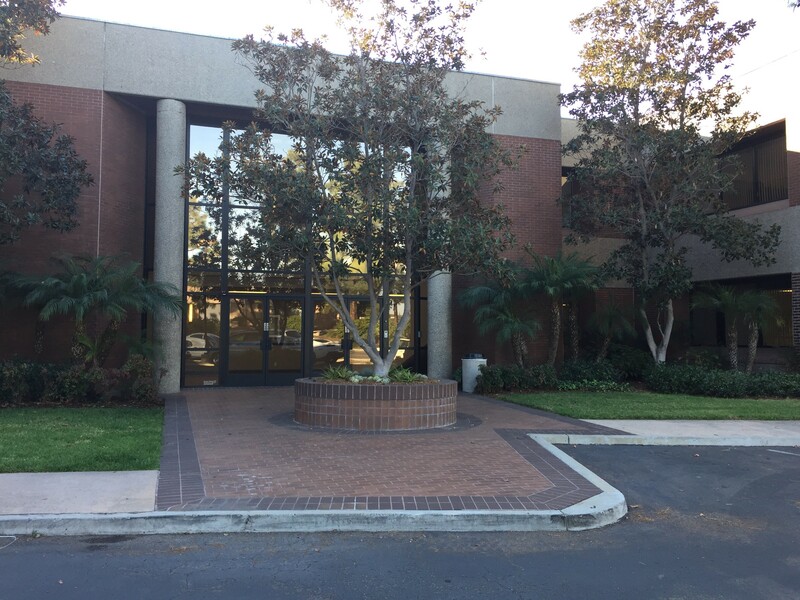 Sleep Center in Mira Mesa | Advanced Sleep Medicine Services, Inc.
At the sleep center in Mira Mesa, Advanced Sleep Medicine Services’ sleep specialists help San Diegans address the underlying causes of their sleep issues. Our sleep doctors and technologists help diagnose and treat snoring, sleep apnea and many other sleep disorders. Take I-15 South to Pomerado Rd/Miramar Rd. Turn Left on Ferris Square (the first left). Ferris Square is a cul-de-sac. 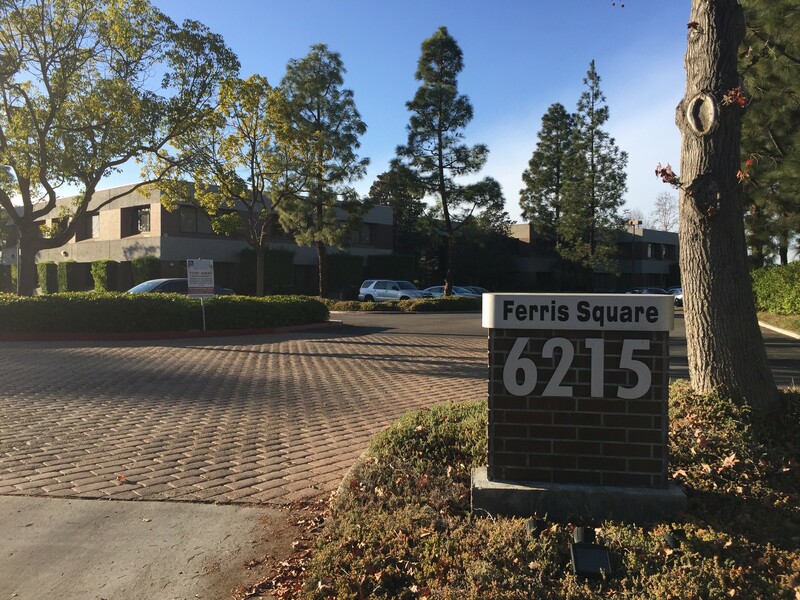 Go all the way to end until you see the sign reading “6215 Ferris Square”. Enter the parking lot and go about 50 yards and our building is on the left. You can reach our after-hours patient support line at (877) 775-3377 extension 180 between 8:00 pm and 11:00 pm. Scranton Rd turns slightly left and becomes Carroll Canyon Rd. Turn Left on Brown Deer Rd. Consultations: If you have been sleeping poorly but aren’t sure why, schedule a consultation with our Mira Mesa team. We can discuss your symptoms and medical history to determine what might be preventing you from enjoying deep sleep. In-Center Sleep Studies: Many people undergo in-center sleep studies to diagnose their sleep disorders. You’ll find our Mira Mesa sleep lab is similar to a hotel, with all the amenities you’ll need to enjoy a good night’s sleep. Throughout your test, our team is available for assistance. In-Home Sleep Studies: If your physician has recommended that you undergo an in-home sleep study, our team can teach you how to operate the device you’ll need for the test. This device is comfortable, easy to use and captures the information needed to determine whether you have a sleep disorder. CPAP Supplies: If you’ve been prescribed a CPAP, you’ll find all the replacement supplies you need to keep your device in excellent condition. We can even ship your supplies to you so you always have what you need—ask us about our resupply program! Help with Insurance: If you’d like to use your insurance to cover the cost of your sleep apnea or other treatment, our team will help walk you through the options. We’re in-network with many providers to help keep costs low. Convenient Appointments: Our facility is open 7 a week, so you can schedule your in-center sleep study when it’s convenient for you. Why Choose the Sleep Center in Mira Mesa? Request an Appointment-Request an appointment today to get started at the Mira Mesa sleep lab. If you aren’t in Mira Mesa, you can find your nearest sleep center here! More About Shirisha Janumpally, M.D. The sleep center is located at 6215 Ferris Square. Ferris Square is a cul-de-sac. Enter the driveway and continue about 50 yards. The building is on the left. Here is our sleep center building. There is a square white button to the right of the main doors to the building. Press the button to talk to one of our technician to enter the building. If you have any trouble, you can reach our after-hours patient support line at (877) 775-3377 extension 180 between 8:00 pm and 11:00 pm. We look forward to seeing you!